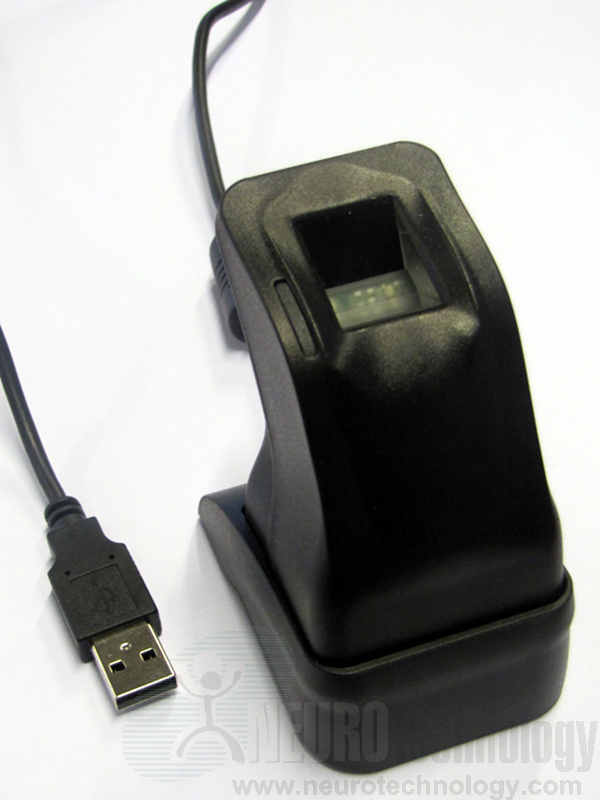 ZK4500 is an optical USB 2.0 fingerprint reader. The reader has removable weighted stand. The manufacturer specifies that the device is made of scratchproof plastic and is suitable for both desktop and embedded solutions.